Practical family car. High quality and attractive cabin. Easy to drive. Practical and reasonably spacious. Steers and handles decently on 17-inch wheels. Outstandingly reliable. Looks aren't universally popular. Emissions and economy far from best in class. 18-inch wheels wreck the ride. 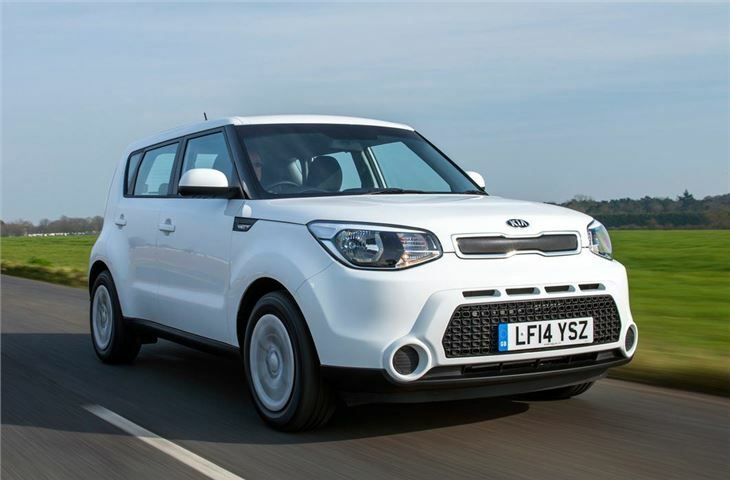 3rd generation KIA Soul revealed at Loas Angeles Auto Show. 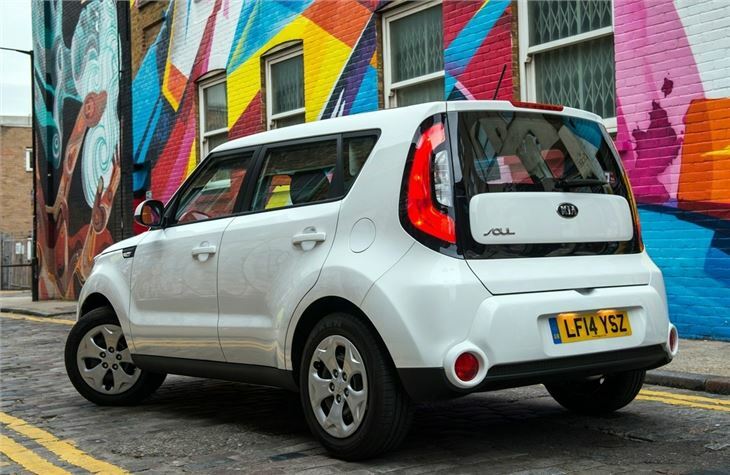 Announcement that in the UK the 3rd gen KIA Soul will be EV only. 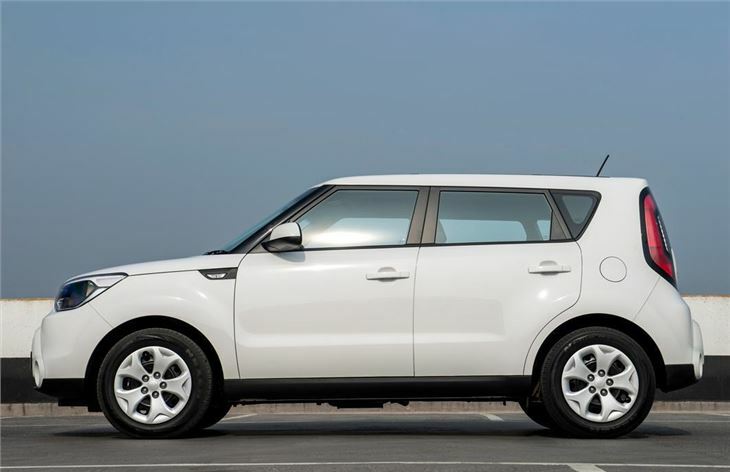 While this second generation Kia Soul may look similar to the original model, it’s actually much improved under the skin with significantly better steering, ride and handling. It's also more than just style over substance. 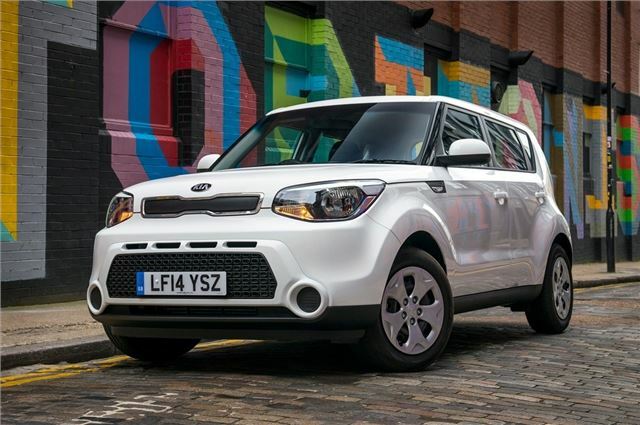 Get past the rather quirky and boxy appearance and you'll find a family car that is impressively refined with a very practical and upmarket cabin. The Soul is easily big enough for a family of five and features good quality materials along with a stylish dashboard layout. 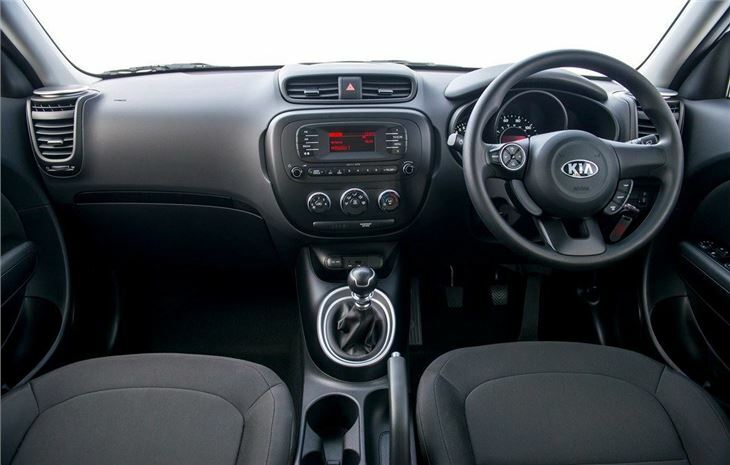 Standard equipment levels are generous and all cars get DAB radio and air conditioning. There are plenty of customisation options too, with colour contrasting roof choices and a broad selection of alloy wheel designs. Thanks to the tall, upright cabin there is a huge amount of headroom even for taller passengers, plus it’s very easy to get in and out of from both the front and back rows of seats. 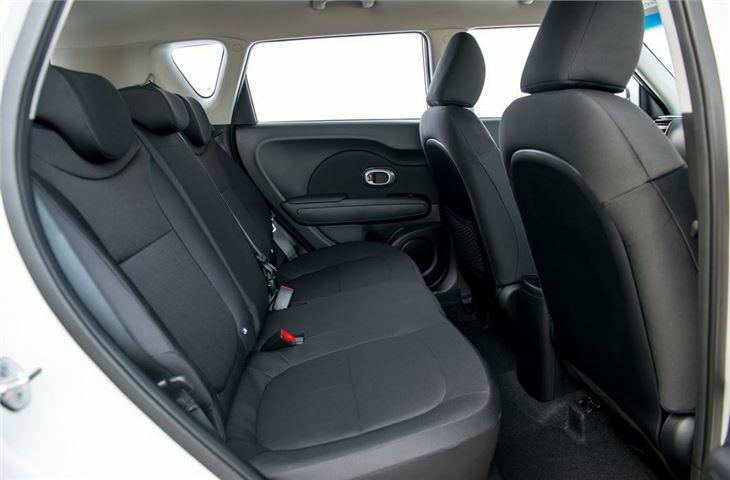 Unfortunately the generous passenger compartment means the boot space suffers a little - but it’s still a reasonable size and more than adequate for everyday use. There are two engines - a 1.6-litre petrol and a 1.6-litre diesel, the latter of which is available with a six-speed torque converter automatic transmission. 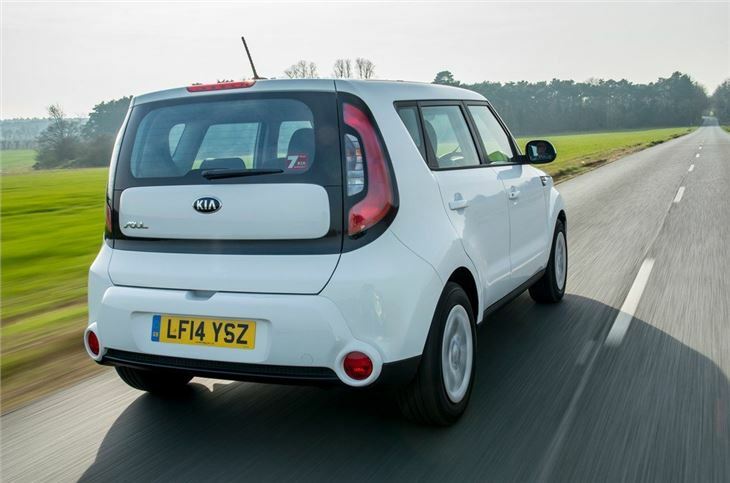 The diesel offers lower running costs thanks to its economy of 58.9mpg and 125g/km CO2 emissions. It also offers a decent amount of torque so it's the best one to go for unless you’re a low mileage driver. That said, it lags behind some key rivals when it comes to economy and emissions – the Renault Captur, Peugeot 2008 and Skoda Yeti are better on this front. If you are a keen driver, you will also find the Yeti better to drive on a winding road. There is still a lot to like about the Soul, though. It's reasonably well priced, well equipped, impressively built and offers more cabin space than the usual small crossover model.